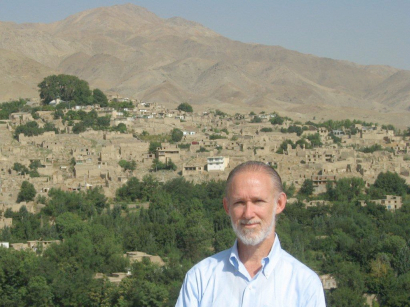 Through its Pax Populi program, Applied Ethics is working with the School of Leadership, Afghanistan (SOLA see: http://www.sola-afghanistan.org/) to bring an Afghan student to study in a US high school. SOLA’s goal is to prepare the very best Afghan students for study in the United States and elsewhere so that when they return home they are prepared to assume leadership positions in Afghanistan. Participants in the SOLA program have gone on to study in some of the finest universities in the United States. SOLA and Applied Ethics have already agreed on the student — a bright and accomplished young Afghan woman — and the receiving school — Marblehead High School. Before the student exchange can occur, we need to first do two things: 1. raise the funds to cover the program costs for a year, and 2. find the best household to serve as the host family for the visiting student. Please help us achieve this goal by donating to AE and if you live in Marblehead and are interested in being a host family, please contact us.